The post-war and contemporary art day sales in London last week raised a total of £32,589,650 (excluding buyer’s premium), against a pre-sale estimate of £25,981,500 to £37,131,700. 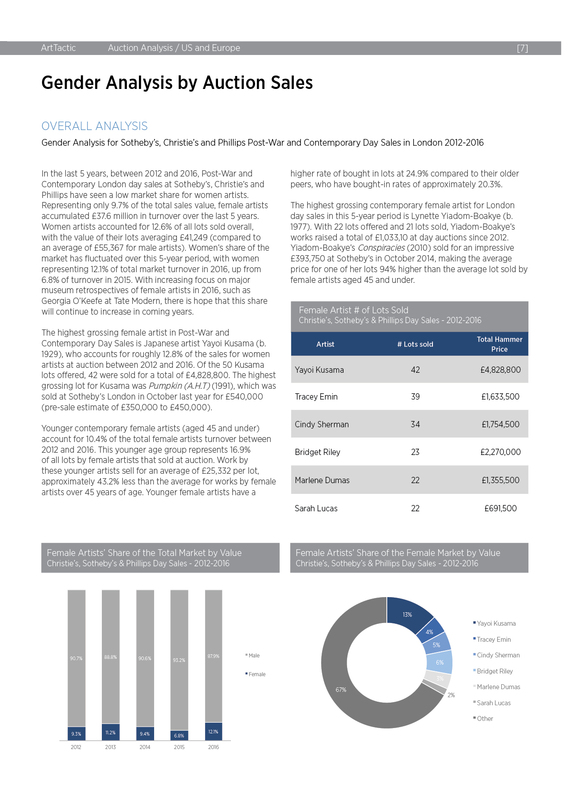 The result from Christie’s, Sotheby’s and Phillips was 14.7% higher than in February 2016, and 19.2% above the July results last year. This was the highest auction total for a London post-war and contemporary day sales since June 2013. Christie’s held the first day sale of the auction week in London, with a 201 lot strong Post-War & Contemporary Art Day Sale on the 8th of March. The auction achieved a hammer total of £13.2 million. 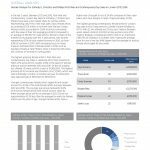 This was at the upper range of the pre-sale estimate range of £9.9 million to £14.1 million, and 14% above their sales total in February 2016. This was followed by Sotheby’s £13.4 million sale on the 9th of March, also ending in the upper band of the pre-sale estimate range of £10.4 million to £14.7 million. Sotheby’s result was up just 2.7% from February 2016. Phillips finished the week with their 20th Century & Contemporary Art Day Sale on the 10th of March, which came in at a total sales value of £5.9 million for 149 sold lots. 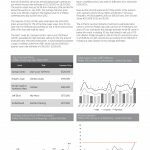 The sale came just within the low end of the pre-sale estimate range of £5.7 million to £8.3 million and 59.3% above their sale total in February 2016. 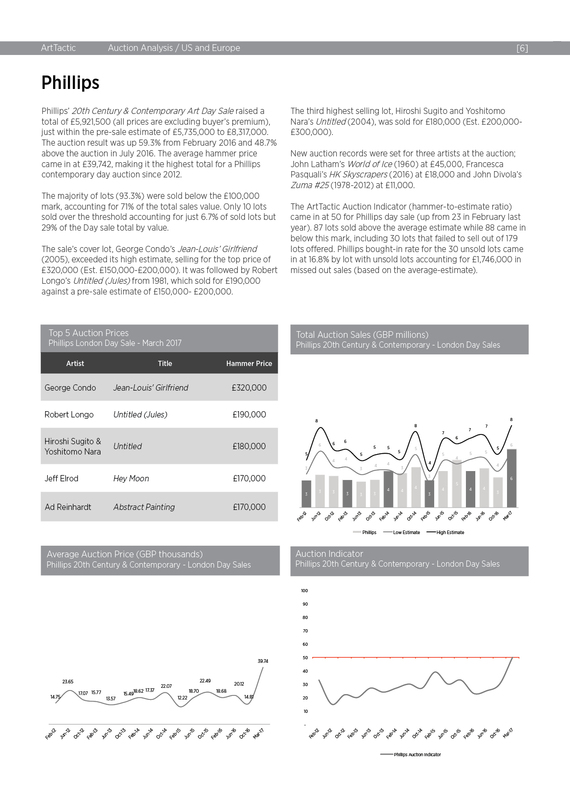 Last week’s auction result was the highest for a Phillips day sale since 2012. 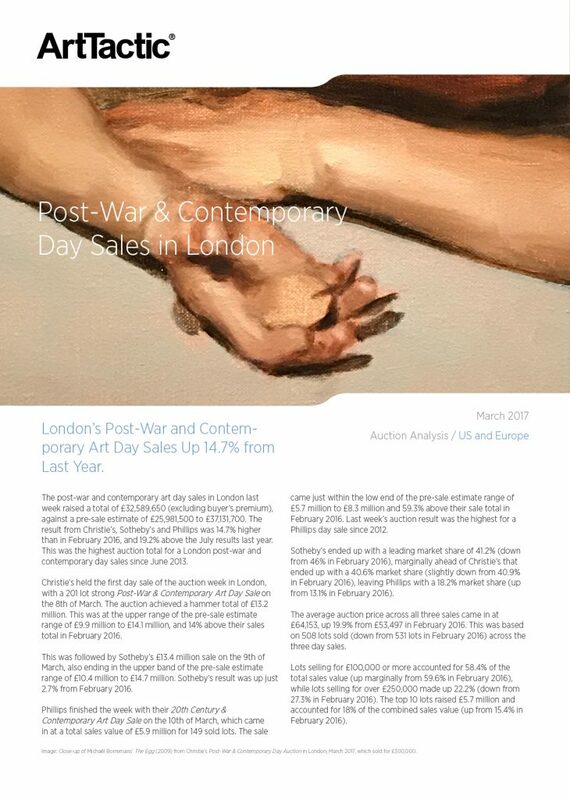 London’s Post-War and Contemporary Art Day Sales Up 14.7% from Last Year.